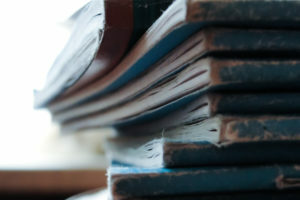 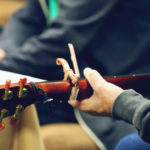 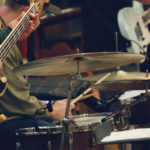 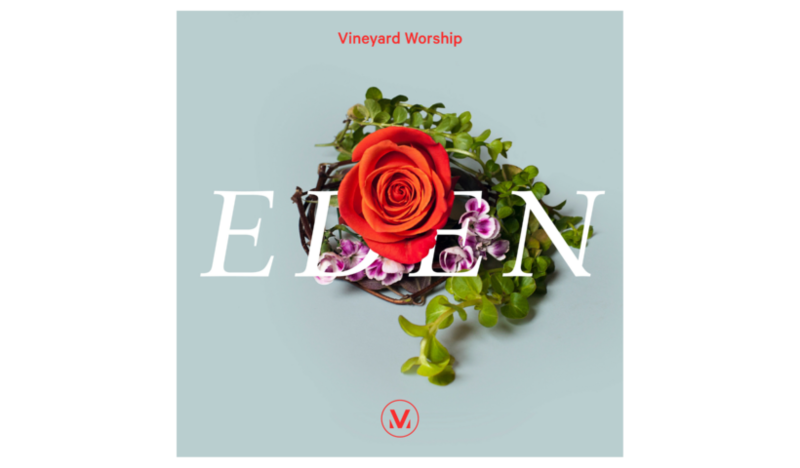 This month's featured song from Vineyard Worship. 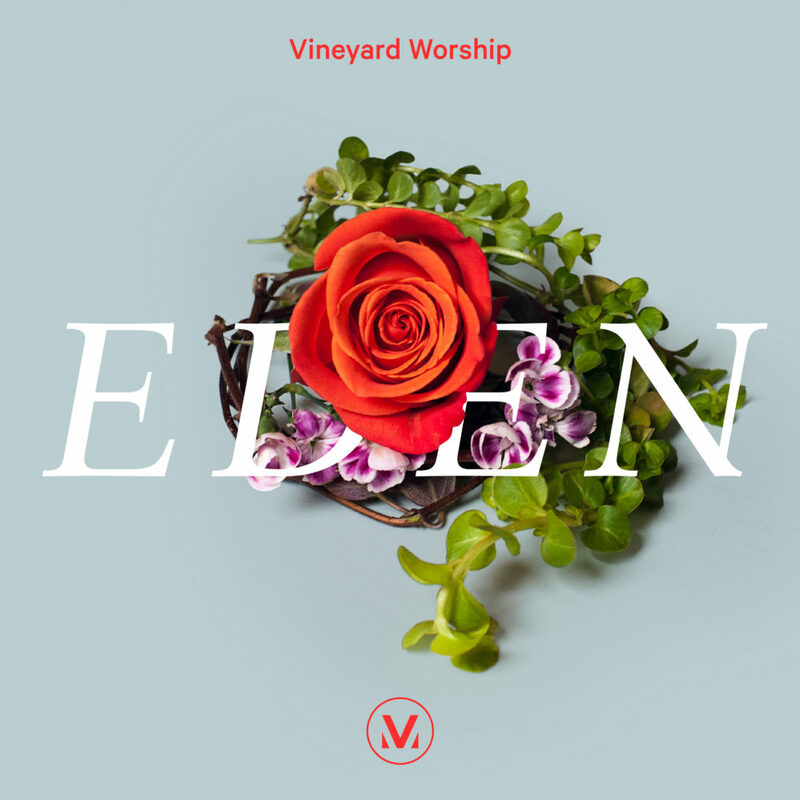 This month’s featured song from Vineyard Worship is “Eden”. 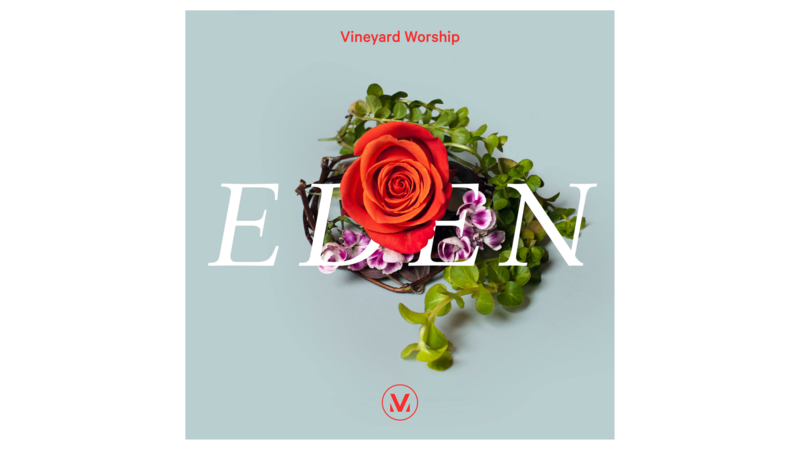 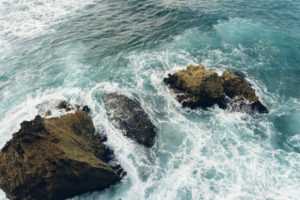 Recorded at Anchour Studio in Maine, “Eden” comes with a toolkit of resources – tutorials on various instruments, multitrack stems, as well as a live-in-studio video of the song. 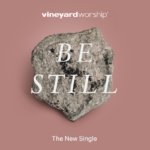 For more Vineyard Worship resources like this, click here.